Whether you want adventure and excitement, an easy sunrise hike or a guided culture tour, our professional, English speaking guides make both your safety and enjoyment a priority. 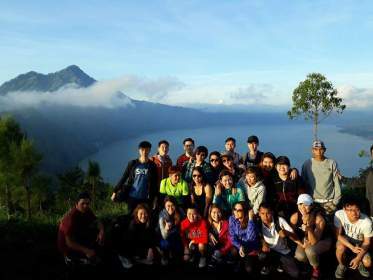 Take an easy trek up Mount Batur in time to watch the sun rise over the majestic valley and lake. Our guides will provide history and culture along the way. This is a “must do” hike for any nature lover. 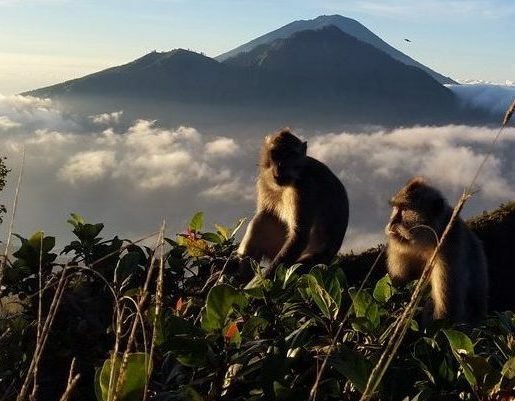 Enjoy a breathtaking sunrise on Mount Batur followed by the thrill of rafting down the Ayung river. 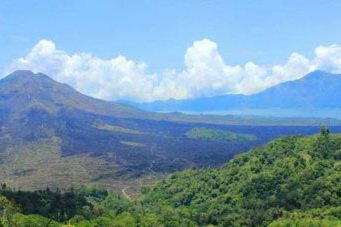 Enjoy the beautiful trails and forest of Caldera, Mt Batur at sunrise, traditional villages and hot springs. 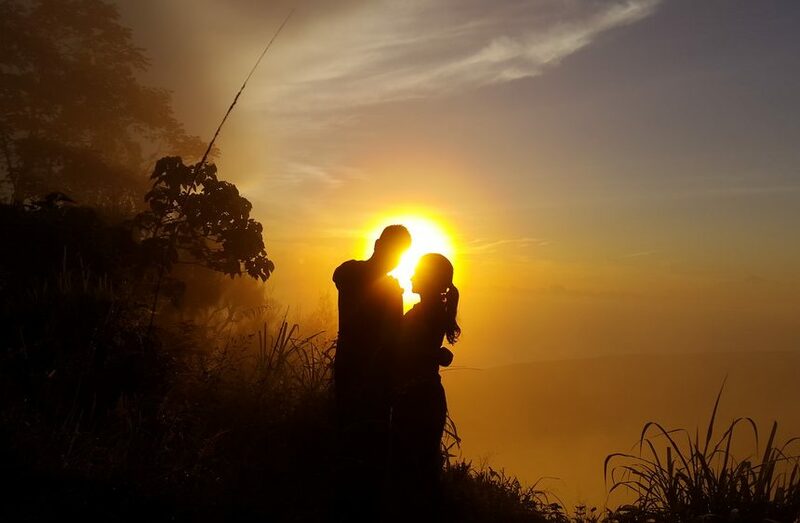 Experience the breathtaking sunrise on Mount Batur followed by a dip in the natural hot springs. 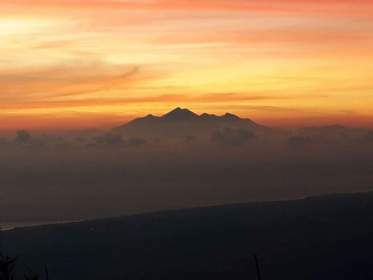 Take a rugged trek up challenging Gunung Agung, Bali's holiest mountain, just in time for a spectacular sunrise view. 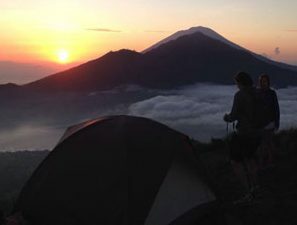 Camp on Mount Batur and wake up to the spectacular sunrise and panoramic view of Bali and beyond. 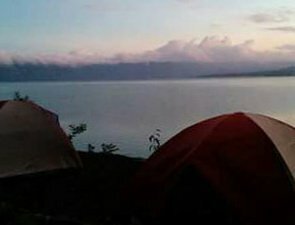 Camp among the beautiful forest and lake, enjoying the sunrise, views and Balinese traditions. Take a raft down one of Bali’s thrilling rivers, explore the jungles and villages on an ATV or enjoy any number of water sports. Our guides are the safe and fun way to enjoy Bali adventures. 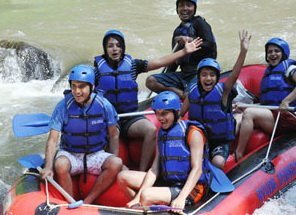 Enjoy the thrill of the Telaga Waja River, Bali’s most exciting white water experience. Ride the trails of Bali’s countryside on a thrilling all terrain vehicle (ATV). Bali has the most fascinating culture and traditions in the world. Let our local Balinese guides show you the real Bali, the part few travelers ever see. Culture, art, coffee plantations, rice terraces and the Monkey Forest are just a taste of what you’ll experience. 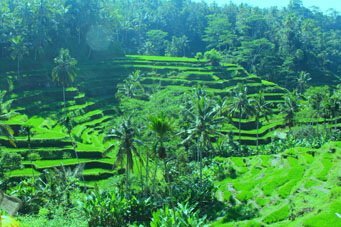 In addition to the historical village of Kintamani, you’ll visit Tirta Empul, Goa Gajah, Besikah Temple and more. 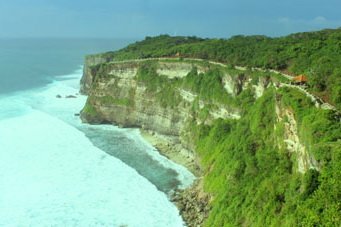 Visit Uluwatu Temple, watch the Kecak dance and enjoy a nice afternoon lounging on Jimbaran Beach. The famed Balinese village of Bedugul, Jatiluwih rice terraces with a final stop at the intriguing Tanah Lot Temple.